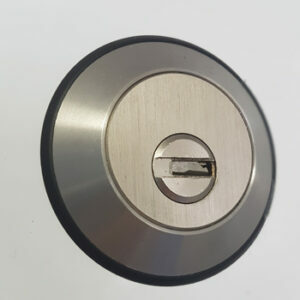 Slamlocks automatically lock the vehicle’s door when shut, without requiring any operation by the driver. 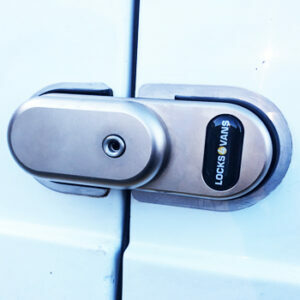 These locks are perfect for multi-drop delivery drivers who are in and out of the vehicle’s load area. All van slamlocks integrate with the vehicle’s internal release mechanisms, meaning they are compliant with health & safety at work and corporate manslaughter legislations. Slamlocks are available in the standard S Series as well as the Thatcham insurance approved T Series.